The Balisky family is being honoured for their dedication to farming. 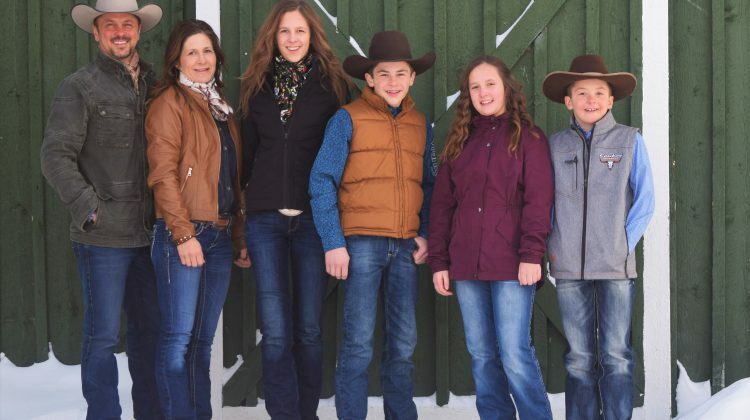 They have been named County of Grande Prairie Farm Family of the Year. Todd Balisky says he’s proud to have the title. The Balisky’s are multi-generational farmers who first came to the area in 1912. Todd’s parents, aunts and uncles then settled near DeBoldt in 1963 where they operated a cow/calf, oil seed and grain farm. 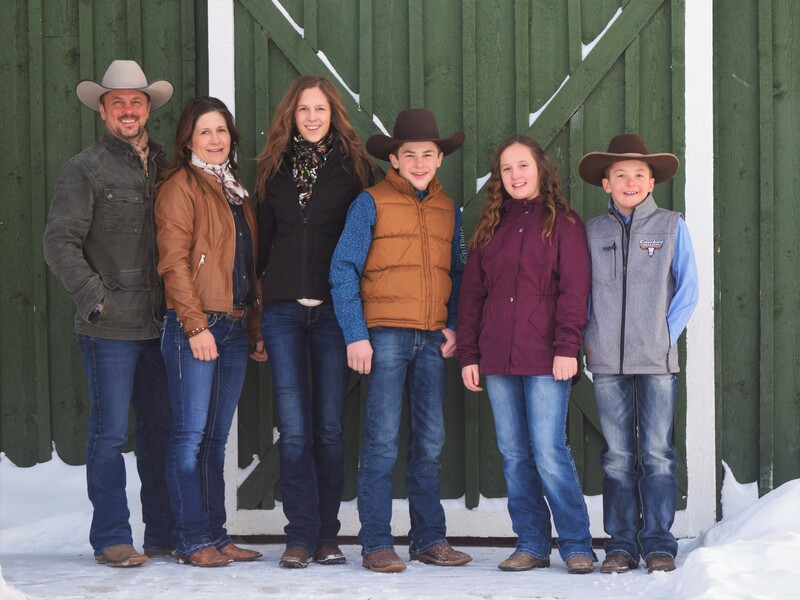 In 1998, Todd and his wife Lexi partnered with family to run their own beef cow/calf and buffalo ranch as well as a grain and oil seed operation. In 2014, they split the business with Todd’s sister and now deal exclusively with the beef operation. Todd and Lexi currently live and ranch near the family’s original Bear Lake homestead. 2019 marks the 51st year of the award. The family will be honoured at this year’s Foster’s Peace Country Classic Agri-Show on March 8th.